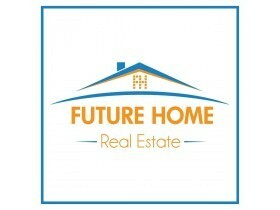 FUTURE HOME Real Estate is Albania's largest real estate brokerage company in Albania. Created on 19 September 2015 with the first office, in the New Ring area. Thanks to hard work and service with seriousness and honesty today we have 5 offices in Tirana.